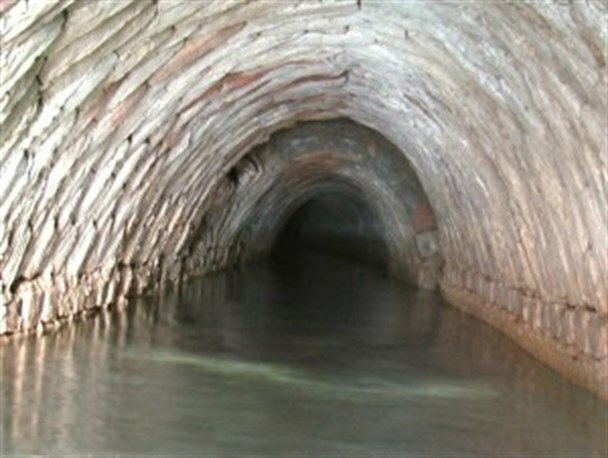 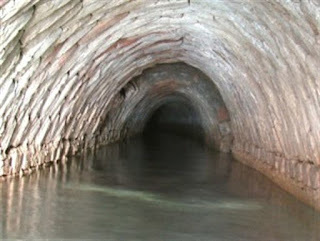 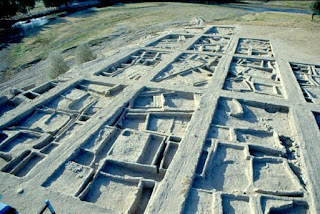 Over on blog.persiaport.com, they herald "3-millenia old Zarach qanat to get World Heritage status" here. 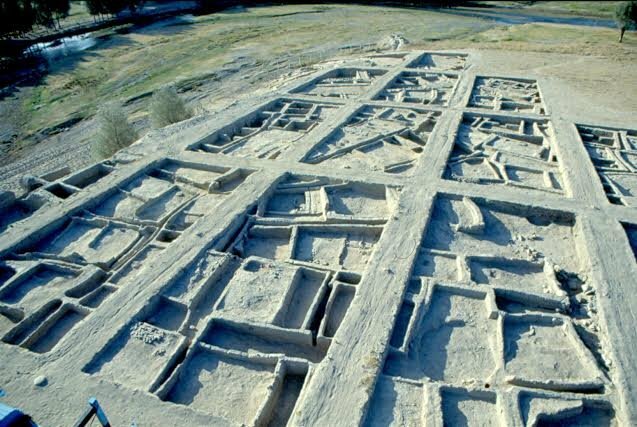 Also, on popular-archaeology.com, they share that "Archaeologists uncover human settlement dated to the dawn of civilization" here. 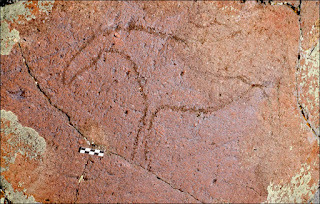 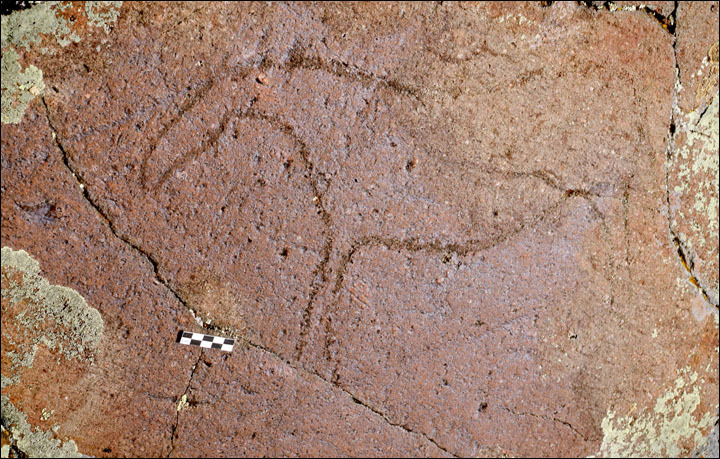 Finally, on siberiantimes.com, they tell us "These petroglyphs believed to be drawn 8,000 to 10,000 years ago in remotest Siberia" here.